FactCheck: does it take three years to get approval for a mine? Home > FactCheck: does it take three years to get approval for a mine? Protestors have formed a picket line at Maules Creek mine development, vowing to continue their fight against the project that received final approval last week. 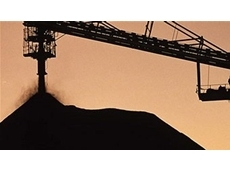 The new Federal Environment Minister has delayed a decision on the Abbot Point coal expansion by more than four weeks. “Just to get the regulatory approvals [to start a mine] takes more than three years. Six years ago it took less than 12 months… Australian investors are fleeing this country to invest in more stable countries like Mongolia and Angola.” – Opposition leader Tony Abbott, address to the federal campaign rally in Melbourne, 29 June. For most of his time as opposition leader, Tony Abbott has campaigned against the Labor government’s mining tax. As the unofficial election campaign is underway, Abbott seems to be increasing the pressure with statements like the above. Mining projects can involve disruption to the immediate environment and for local communities. 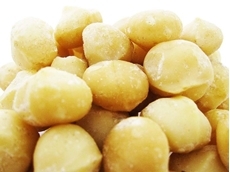 Australian governments therefore require them to meet a range of regulatory approvals. In addition, under our system of mining rights, miners can explore and develop publicly-owned mining resources located on private land without the consent of the landowners. This is a unique privilege unavailable in most countries. State governments undertake most of the regulation of mines. Six years ago, in 2007, Labor was in government in all states and territories, but the Coalition has since taken office in four states and the Northern Territory. Abbott is making a political point about the federal government’s impact on on mining approval times, but the evidence doesn’t back this up. 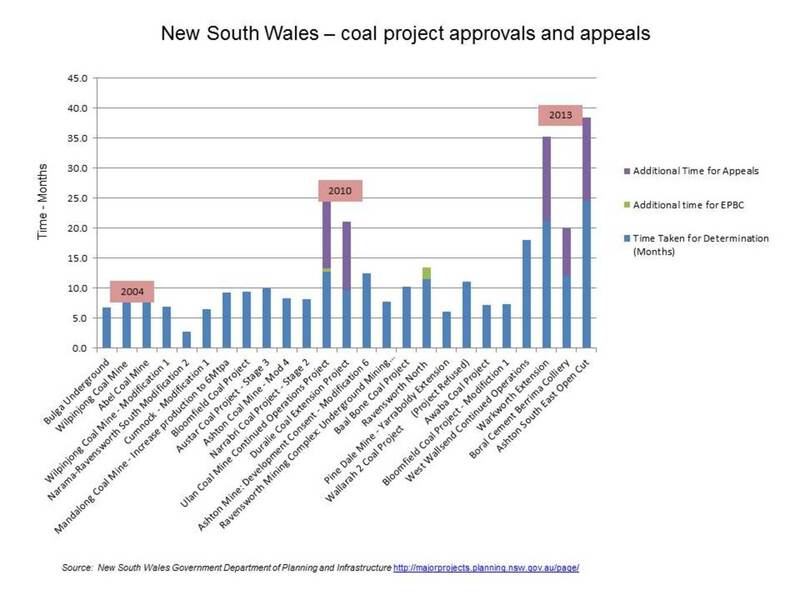 Time taken for approval of coal projects in NSW. Office of Tony Abbott/NSW government, Department of Planning and Infrastructure. A graph provided by Abbott’s office as evidence for his claim that approvals take “more than three years” relies on a single project in NSW, the Ashton South East Open Cut coal mine. The NSW Planning Assessment Commission initially rejected the proposed mine because of concerns about health and water impacts. After modifying the proposal, Ashton successfully appealed. In the absence of appeals, the NSW process takes around twelve months. The Ashton South case shows the process working. The time taken to approve it wasn’t the result of bureaucratic obstructionism. It reflected the fact that original proposal required major improvements. Abbott’s target was presumably not the NSW Liberal government, but the federal Labor government. But the Commonwealth’s role in regulating mining proposals is fairly limited. 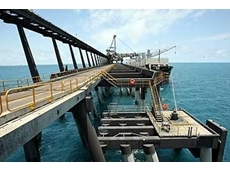 It has control over offshore resources and retains some powers over the territories. In addition, export powers are used in relation to some resources, such as uranium. More generally, under the Environment Protection and Biodiversity Conservation Act 1999 (EPBC), which was introduced by the Howard government, the Commonwealth has the power to protect and manage important flora, fauna, ecological communities and heritage places. Other environmental issues such as air quality, noise, odour, general amenity or animals that are not listed as threatened or endangered under the federal process are entirely within the control of the states. Just recently, the EPBC was amended, giving the Commonwealth greater oversight over large coal mining and coal seam gas projects that affect water systems. Of the projects listed in graph above, only one – the Ravensworth North mine – incurred additional delays under the Commonwealth process. In cases of major environmental concern such as the Wiluna uranium mine in Western Australia, federal process approval can take three years (Wiluna, in fact, took three-and-a-half years). But this is the exception rather than the rule. Most projects subject to the federal process are approved, typically with minor conditions, in less than twelve months – the length of time claimed by Abbott for the pre-2007 period. In regard to the claim that “investors are fleeing the country”, mining investment has tripled since 2007. 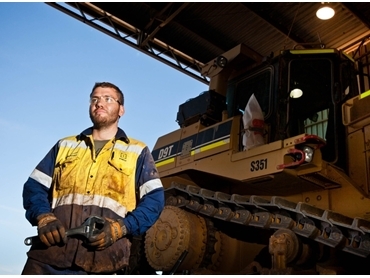 According to the most recent data from the Australian Bureau of Statistics, mining investment now outweighs the rest of the business sector put together. Based on the information provided and other available information, the opposition leader’s statements are incorrect. This analysis is accurate. The graph provided does not show any extensive increase in mining approval processes and the usual process must be distinguished from projects where appeals are involved. Request a check at checkit@theconversation.edu.au. Please include the statement you would like us to check, the date it was made, and a link if possible.